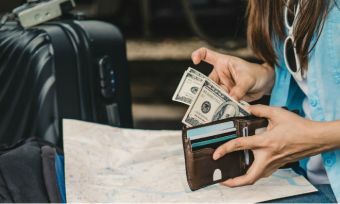 The mysteries of foreign currency are a mystery no more – make the right choice and you can save money when travelling and doing international online shopping. Ever wondered why sometimes when you’re at the checkout with your online shopping on an international website, the prices are displayed in New Zealand dollars (NZD) rather than the currency of that country? Or if you’ve been overseas lately, you might have noticed prices popping up in NZD rather than the local foreign currency, and been left suitably confused about what’s going on. It’s all thanks to something called Dynamic Currency Conversion that applies when you pay for something with a credit or debit card. And it’s not actually a good thing for your wallet. But don’t worry – we’re here to help you out by explaining Dynamic Currency Conversion and what happens if you use it. Dynamic Currency Conversion (DCC) is a service that gives you the choice of paying in New Zealand dollars, rather than the local currency, when you pay an overseas merchant for goods or services. Its main benefit to you as the consumer is that rather than having to estimate how many Kiwi dollars you’re spending based on the foreign currency price, you’ll know exactly how much you’ll be paying. It reduces the risk of making a mistake in estimating the conversion rate and paying more than you thought you would. The main benefit of DCC to the merchants and businesses who use it is that they don’t get as many chargeback disputes from customers who were unpleasantly surprised by the end cost of a transaction in a foreign currency. Customer satisfaction is also higher when customers can see prices in their own currency automatically, without having to mentally convert the amount for themselves. What are the pitfalls of Dynamic Currency Conversion? Our research shows that dynamic currency conversion charges and exchange rates are determined by the overseas merchant (or their financial institution processing the charge) so the costs cannot be compared directly. Currency conversion fee: First, using dynamic currency conversion doesn’t actually help you to avoid currency conversion fees. DCC often comes with a currency conversion fee that can be anywhere from 5-10%, and this fee may not be disclosed to you as the customer. Exchange rate: Secondly, the price of the goods or services still has to go through an exchange rate to be converted from the foreign currency into New Zealand dollars (NZD), and the credit card exchange rate used is usually not in your favour as a consumer. Moreover, you don’t usually get told what exchange rate is in use with DCC until you see the detail on your credit card statement. Foreign transaction fee: Finally, despite the fact that you’re paying in NZD, your bank may recognise it as a transaction originating from outside New Zealand, and charge you a foreign transaction fee for it. And for an extra kick in the pants… When using a DCC system for local credit card transactions, the card is likely to treat any transactions as overseas transactions still – so you could be charged the currency conversion fee regardless of whether you’re already paying in NZD or not. What are the benefits of Dynamic Currency Conversion? When Dynamic Currency Conversion can get you a better exchange rate than the other options on offer, it’s definitely a good thing for consumers. This is because DCC locks in an exchange rate at the time of making a transaction. 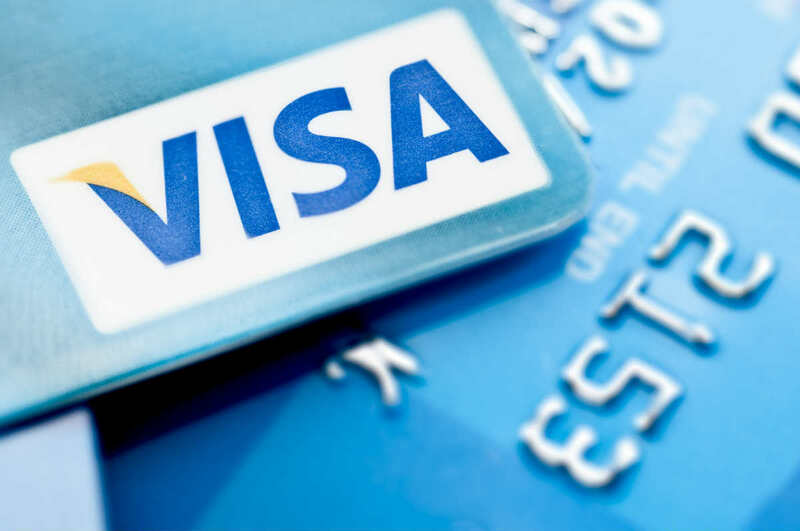 For example, Visa Worldwide was ordered by the Australian Federal Court to pay an $18 million penalty for anti-competitive practices, back in September 2015. Visa got in trouble for limiting customer access to Dynamic Currency Conversion (DCC), which was competing with Visa’s currency conversion services at the time. In 2010 Visa changed the Visa International Operating Regulations to prevent banks from offering the DCC option on the Visa network to non-Visa businesses. The Australian Competition and Consumer Commission took Visa to court in February 2013, saying Visa had breached the competition rules – and they were successful. The court held this “blunt method” of restricting access to the Visa DCC network was likely to substantially lessen competition. 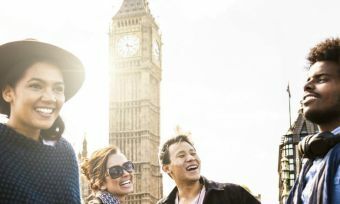 At the time, Visa’s market share was a massive 60%, with 50 million cross-border card purchases made by Australians travelling overseas happening on the Visa network. The changes meant Visa’s currency conversion services would have been practically the only choice available in many places. Visa said their motive for restricting access to DCC was to protect their customers from being confused, misled or disadvantaged by using DCC instead of Visa’s currency conversion services. But the court rejected this argument and said they were sending multi-national corporations a strong message that they would not be allowed to decrease competition. The costs Visa was ordered to pay were nearly as high as the maximum penalty under the Competition and Consumer Act, which is 10% of the company’s annual revenue ($33.1 billion in 2010). Find out how much your credit card charges for currency conversion. Most will charge between 2% and 3%, but if you can find them, some cards and banks do not charge any currency conversion fees. This could save you serious money in the long run depending on how often you travel. If you can carry cash or a travel money card you can avoid DCC by always paying in the local currency. This eliminates any uncertainty associated with the cost of the service. 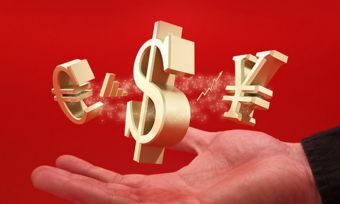 As with most things, avoiding being tripped up by Dynamic Currency Conversion is just a matter of knowing about it, and arming yourself with the necessary knowledge when you go overseas. Source: www.canstar.co.nz. ata collected 17 August 2016. 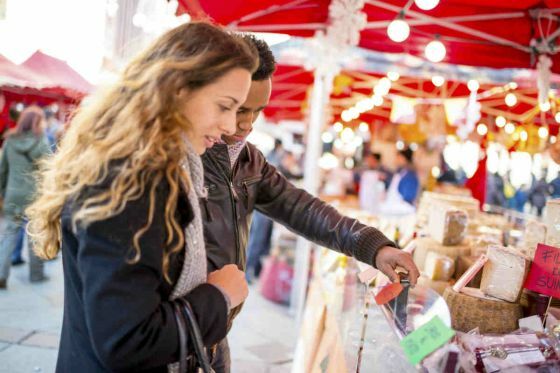 You can find out more about how currency conversion works for travel credit and debit cards in our annual Travel Credit Card star ratings report.